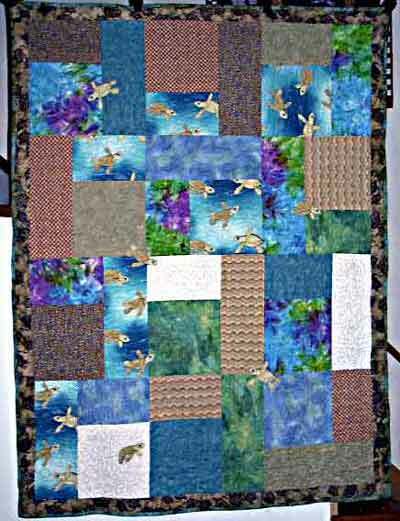 on the Sea Turtle quilt... 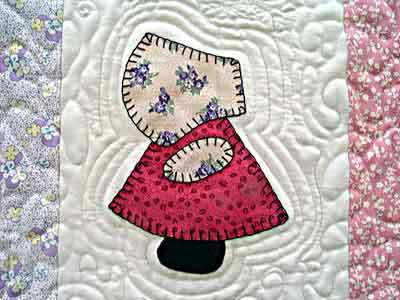 I cut them out and appliqued a few of them over the top of ones that appeared to have their heads cut off... it was fun to do! 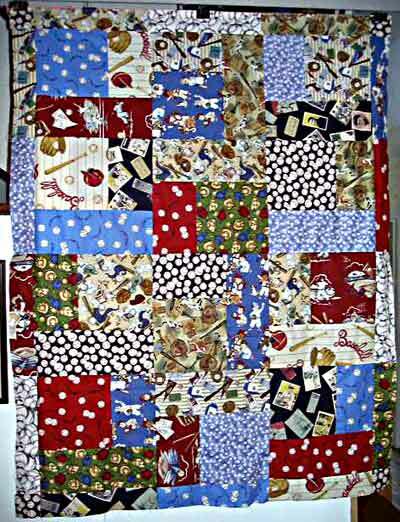 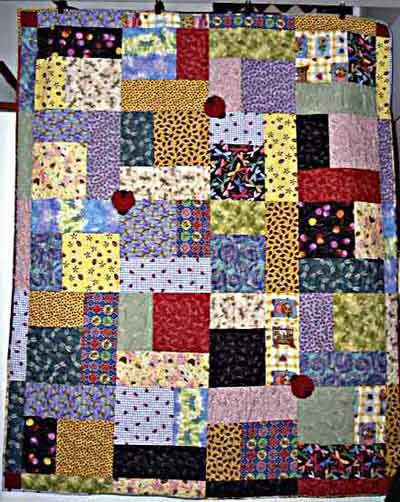 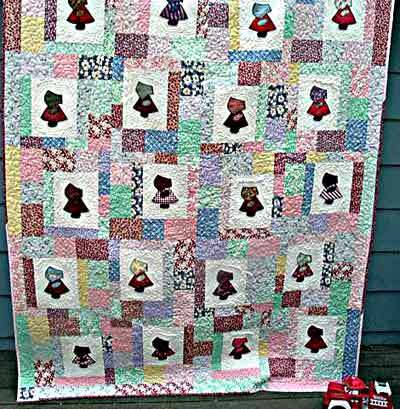 those two were my Turning Twelve quilts...only used 12 fat quarters.